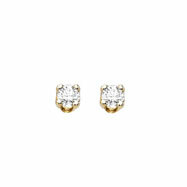 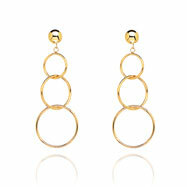 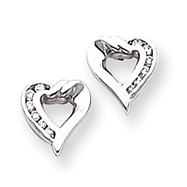 These earrings are simple, classy and elegant. 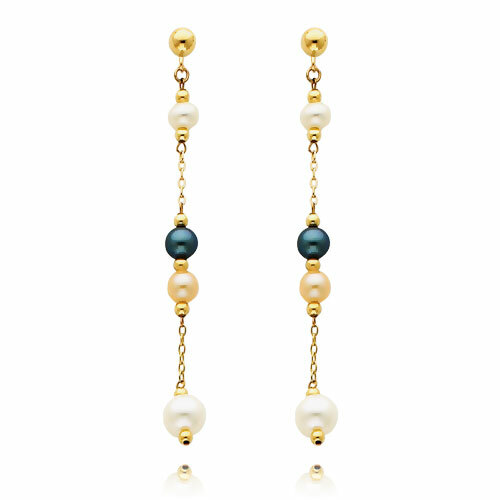 Different colored pearl hang gracefully off of a strand of polished, yellow gold. 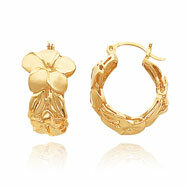 The colors are in startling contrast to each other, making the earrings all the more striking.